Welcome back to Eco-Kids Tuesday!! I thought I'd share eco-happy picture! breatsfeeding in nature = eco-happy, right?! 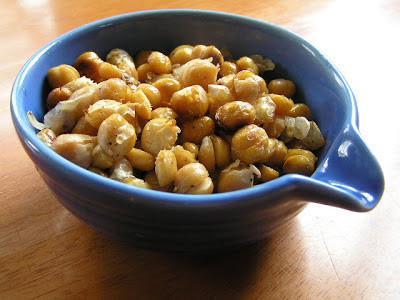 A Life Unprocessed shared one of Bunny's favorite snack foods: roasted chick peas! 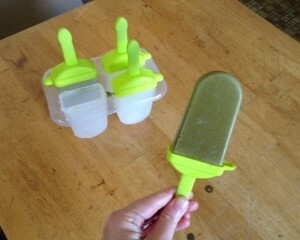 Weight Loss Laboratory shared some sneaky yummy fudgesicles. These are definitely showing up some afternoon in my home! Sugar Aunts shared a messy FUN post: Sensory Paint Play! 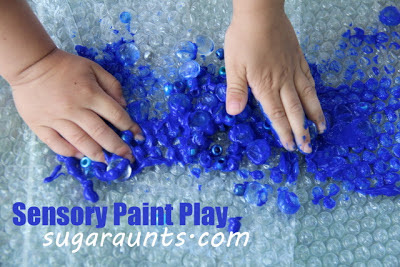 And Gift of Curiosity shared one of our favorite arts ideas using coffee filters! Thanks for hosting this week's hop! I breastfed both of my kids for 2 1/2 years each (they self weaned). I agree that it is definitely eco-friendly :) Thanks for hosting! Good stuff! Love the eco-happy picture! 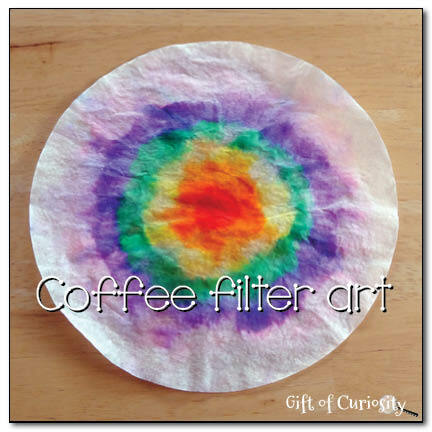 Thanks so much for featuring my coffee filter art!